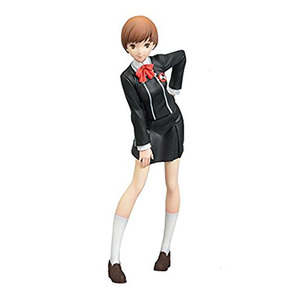 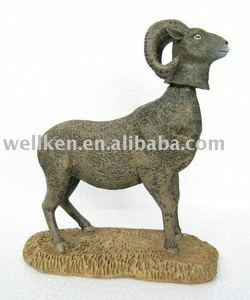 Alibaba.com offers 373 bobblehead animal products. 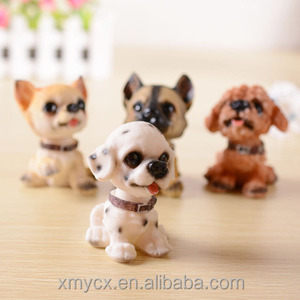 About 83% of these are resin crafts, 15% are sculptures, and 1% are other toys & hobbies. 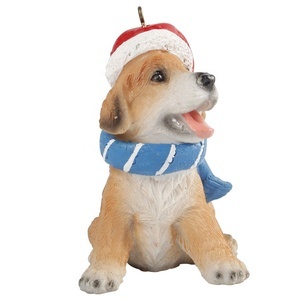 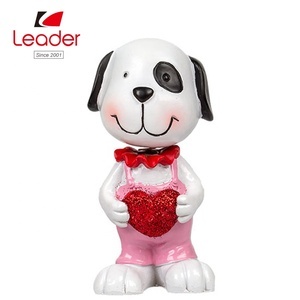 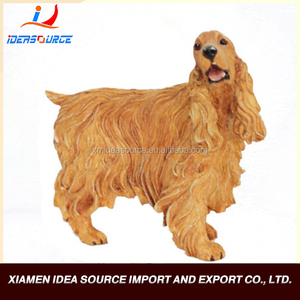 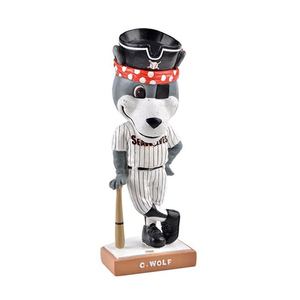 There are 373 bobblehead animal suppliers, mainly located in Asia. 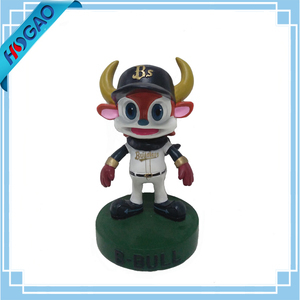 The top supplying country is China (Mainland), which supply 100% of bobblehead animal respectively.